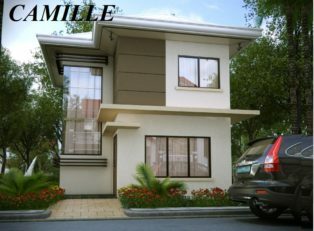 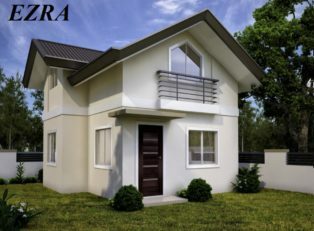 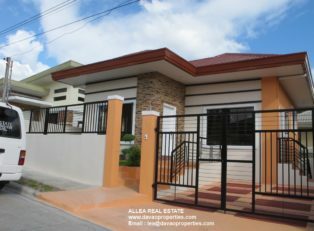 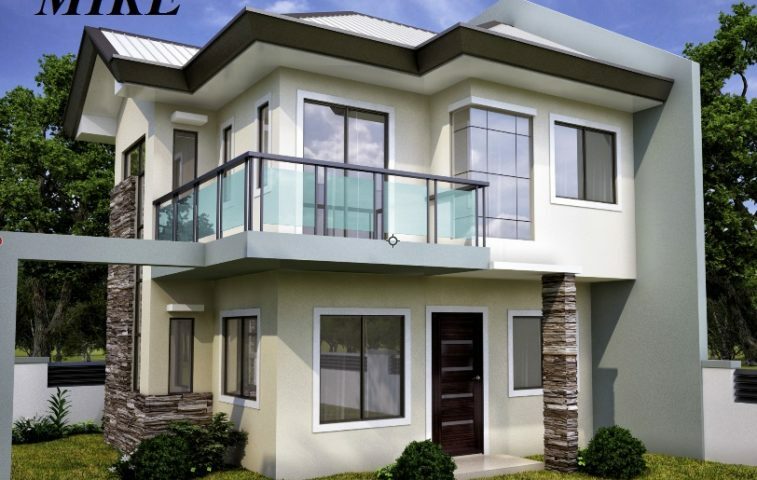 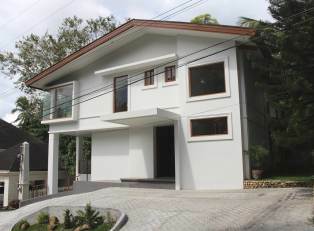 MIKE Model House of The Prestige Homes is located in Brgy. 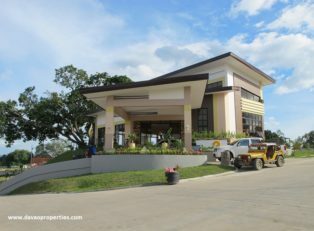 Cabantian, Davao City. 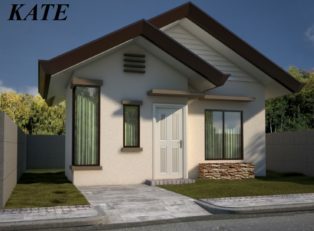 It has 3 bedrooms and 3 toilet/bathrooms. 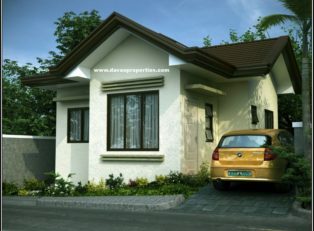 PAYMENT SCHEME: Straight Monthly Payment Term! 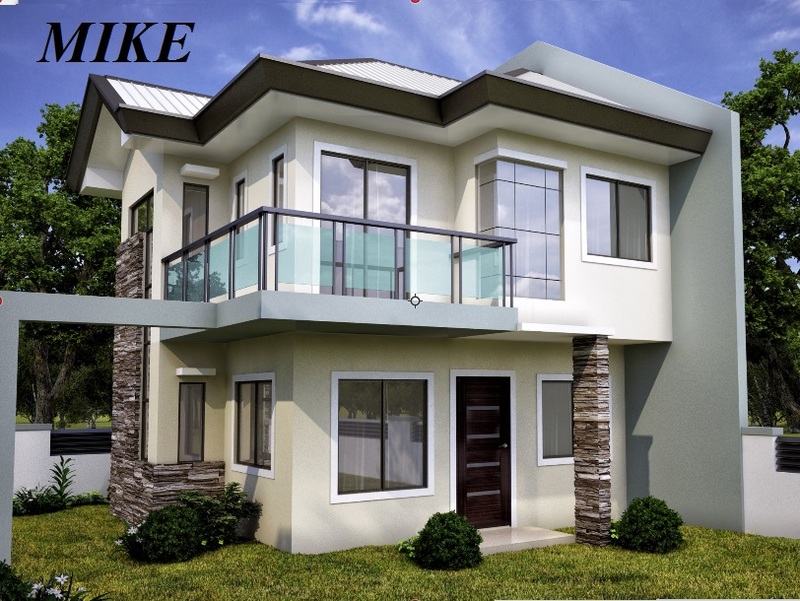 Free Site Visit. 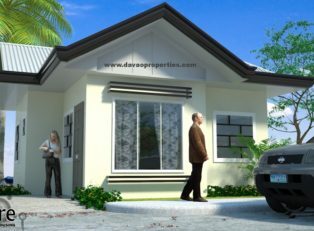 Please contact lea@davaoproperties.com , thank you.